Smethport (PA) October 25, 2017 – Nancy Rathbun, Owner of Chosen Acres Realty, together with Dennis Pezzimenti, Managing Partner of Howard Hanna Professionals, today announced that Chosen Acres Realty, with offices in Smethport, Bradford and Port Allegany, Pennsylvania, has merged with Howard Hanna Professionals. Pezzimenti and Rathbun were joined by the Chosen Acres Realty Agents and Staff, as well as Pete Holt, Broker/Owner of Chautauqua County based Howard Hanna Holt Real Estate, Howard Hanna Professionals General Manager Stephen Holt and Tom Schoeller, Senior Vice President, Howard Hanna Franchising, Mergers & Acquisitions. 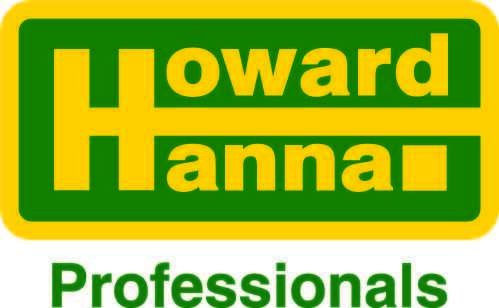 Howard Hanna Professionals was formed in March of 2017, through a strategic franchise partnership between Chautauqua, NY based Howard Hanna Holt Real Estate, Olean, NY based DBP Realty, and Bradford, PA based Penn Laurel Realty. The Howard Hanna franchise program allows franchisees to retain ownership and decision-making locally, while utilizing exclusive Howard Hanna marketing tools such as the 100% Money Back Guarantee and nationally acclaimed training and learning programs for sales associates, bringing more buyers and sellers together in successful transactions. 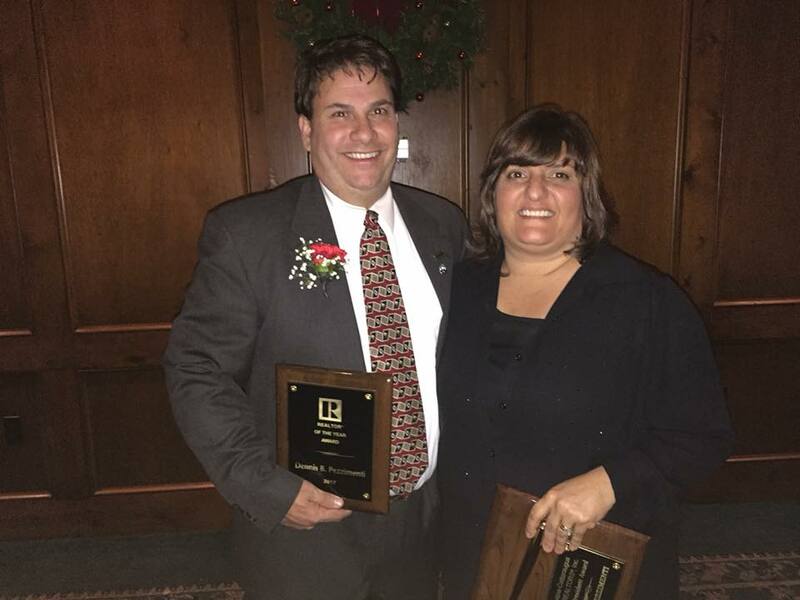 Howard Hanna has been helping people feel at home since 1957, when the real estate company was founded by Howard and Anne Hanna in Pittsburgh with one office. Through both organic growth and mergers/acquisitions, the company is now the 3rd largest real estate company in the United States with 270 offices throughout Pennsylvania, Ohio, New York, Michigan, Virginia, North Carolina, West Virginia and Maryland and more than $16 billion in closed sales volume last year. The full-service company provides residential and commercial brokerage, mortgage, insurance, closing and escrow, appraisal, relocation and property management services. Howard Hanna Real Estate Services is the 3rd largest real estate company in the United States. The family-owned and operated company specializes in residential and commercial brokerage service, mortgages, closing and title insurance, land development, appraisal services, insurance services, corporate relocation and property management. With 270 offices across PA, OH, NY, VA, MI, WV, NC & MD, Howard Hanna’s more than 9,000 sales associates and employees are guided by a spirit of integrity in all aspects of the real estate process. 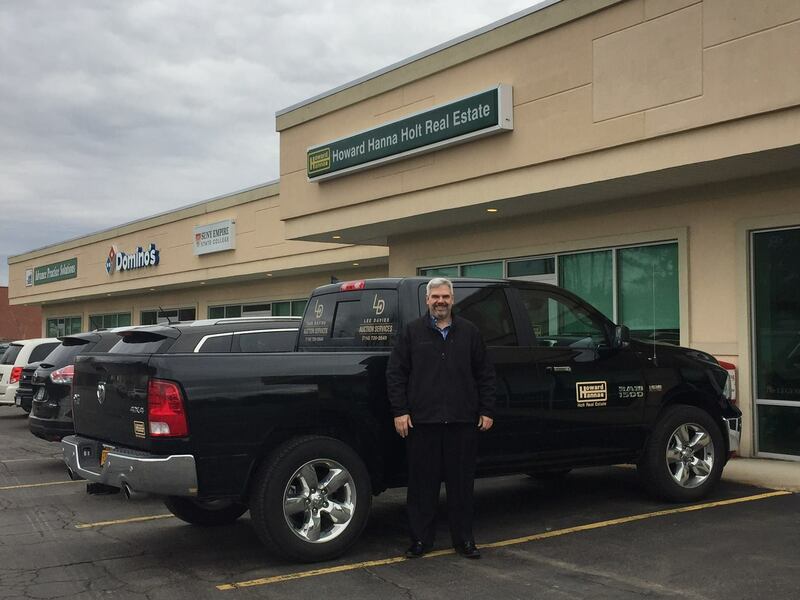 Howard Hanna Holt Real Estate is a family owned business and is the leading Real Estate Brokerage in Chautauqua County, with offices in Fredonia, Lakewood, and Mayville serving Chautauqua, Cattaraugus, and Erie Counties. They expanded this year with their new sister company, Howard Hanna Professionals, with offices in Olean, and Bradford PA.
Howard Hanna Real Estate Holt Real Estate, the #1 seller of homes in Chautauqua County New York, together with Dennis Pezzimenti Broker/Owner of DBP Realty in Olean, NY and Mike DePalma Broker/Owner of Penn Laurel Realty in Bradford, PA, announced that they have formed a partnership called Howard Hanna Professionals (howardhannaprofessionals.com) that will serve Cattaraugus and Allegheny Counties in NY and McKean County in PA.
“We are tremendously pleased to welcome these phenomenal companies, staff and agents into this partnership with us,” said Howard Hanna Holt Broker/Owner George (Pete) Holt. “Both companies lead their markets and should continue to grow with the benefits of our programs and systems. Founded in 1983 by the Holt family, Howard Hanna Holt Real Estate (howardhannaholt.com) is a privately-owned affiliate of Howard Hanna Real Estate Services. Headquartered in Mayville, New York, the company has grown in the past decade from one office in Mayville to Fredonia, Lakewood/Jamestown, and virtual offices for the Chautauqua Institution and Peek ‘n Peak communities. 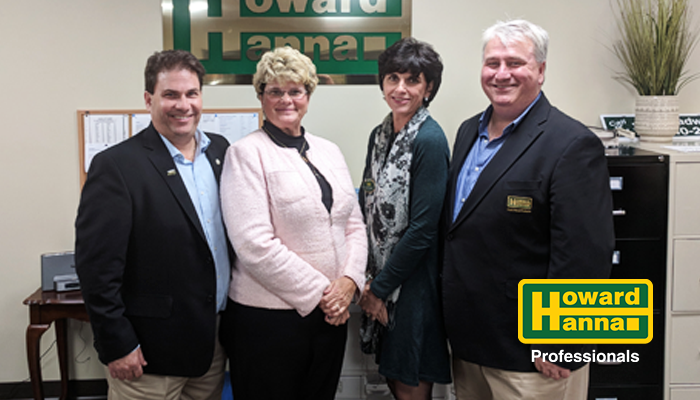 The creation of the new Howard Hanna Professionals adds two new offices and expands the company’s footprint into Cattaraugus and McKean Counties. Howard Hanna Holt Real Estate offers comprehensive residential and commercial real estate sales, leasing and related services, including real property appraisals, property management, development services and vacation property rentals. According to Dennis Pezzimenti, “This new relationship will provide our buyers and sellers with unique programs and services which are not available from other agencies. The Howard Hanna franchise program allows us to retain decision-making locally, but gives us an invaluable resource to expand our reach and capabilities for our agents and clients. 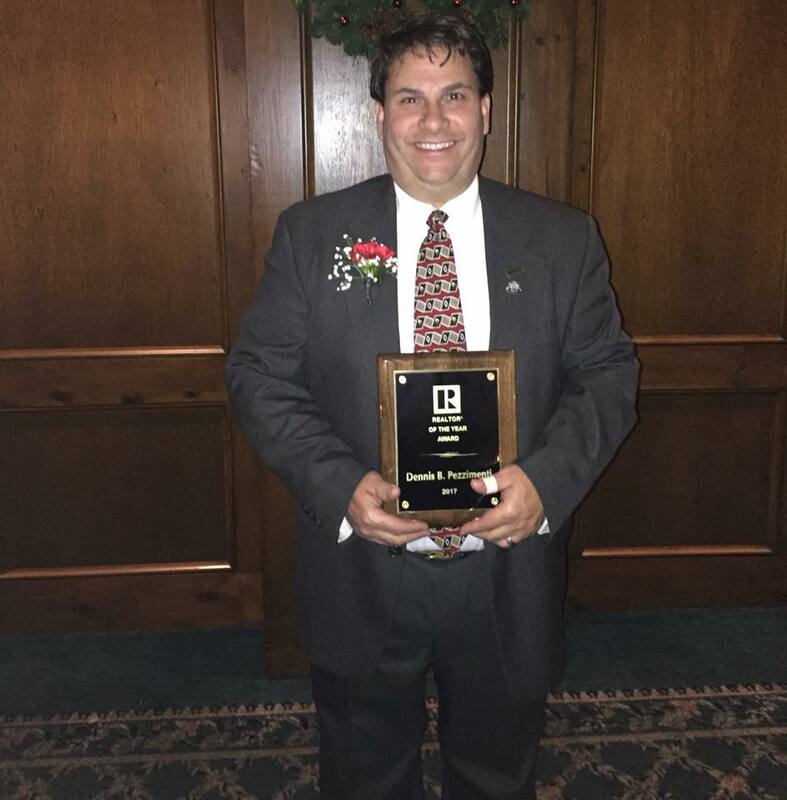 Dennis and his team will continue to run the office from its current location at 410 Wayne Street, Olean, NY 14760. Mike DePalma, Owner of Penn Laurel Realty, will be working together with Pezzimenti as both companies expand the services offered to their buyers and sellers. “We are extremely excited to announce this merger and begin to share all the benefits with our agents, buyers and sellers” said DePalma. Under the new Howard Hanna Professionals name, the Penn Laurel team will continue to operate from its newly-renovated office at Bolivar Drive, Bradford, PA 16701. Howard Hanna Real Estate Services has been helping people feel at home since 1957, when the family-owned and operated company was founded in Pittsburgh, PA. Sixty years later, the company is the third largest real estate company in America, the #1 privately owned broker in the nation, and the largest home seller in Pennsylvania, Ohio, New York. The company specializes in residential and commercial brokerage service, mortgages, closing and title insurance, land development, appraisal services, insurance services, corporate relocation and property management. With more than 270 offices across PA, OH, NY, VA, MI, WV, NC and MD, more than 9,000 sales associates and staff are guided by a spirit of integrity in all aspects of the real estate process.